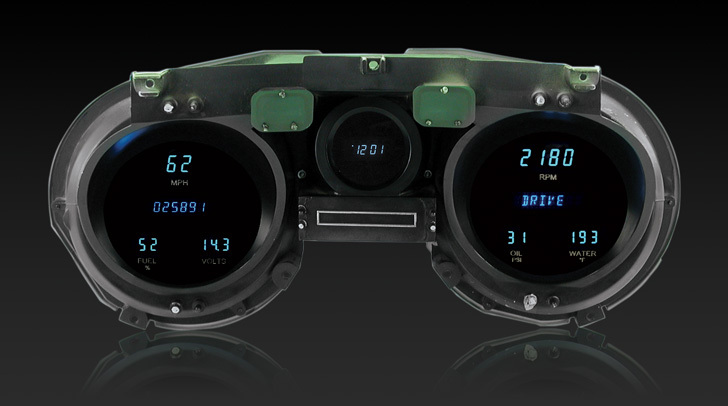 Full 6 Gauge Instrument System fits into OEM bezel for 1969 Chevy Chevelle/ El Camino. 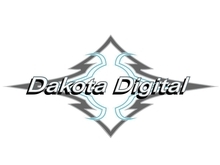 Dakota Digital instruments are programed and operated by the push of a button. Simply mount the included pushbuttons supplied with your gauges in a convenient and easily accessible location. These buttons are used to calibrate your speedometer, set the cylinder count and the fuel level gauge. Once properly configured these same buttons are used to access the wealth of information located in the Digital Message Centers.